If there’s one person who markets her own products quite well, it would be Victoria Beckham. 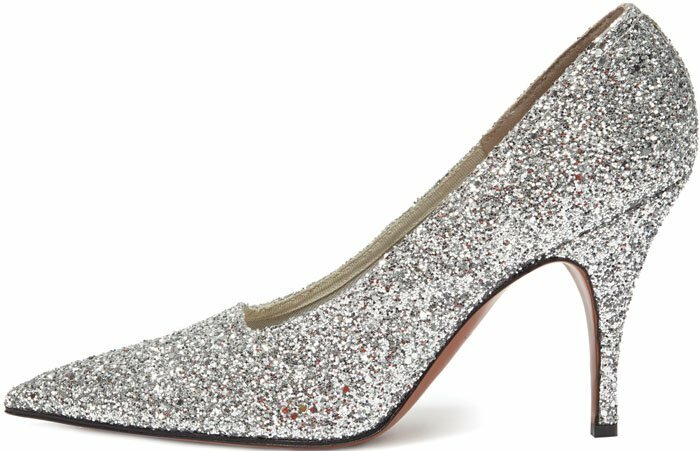 The singer-turned-shoe-designer doesn’t even need to create an ad budget for her shoes, because everything she wears sells itself. Sometimes, we don’t even want to browse through her collection — we just want whatever she’s wearing. 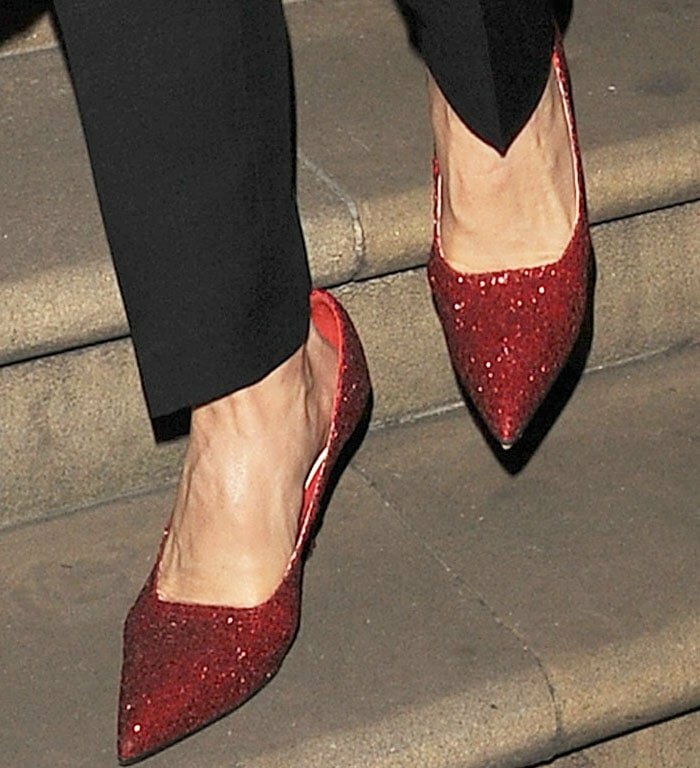 It’s pretty smart on Victoria’s end to wear her shoes more than ever right when we’re making our Christmas lists. Victoria gave her followers a peek at her exclusive holiday glitter pieces as she stepped out for Porter Magazine’s event. The designer highlighted her glitter clutch and pumps for the look. Victoria Beckham seen leaving her designer boutique on Dover Street in Mayfair on November 28, 2017. 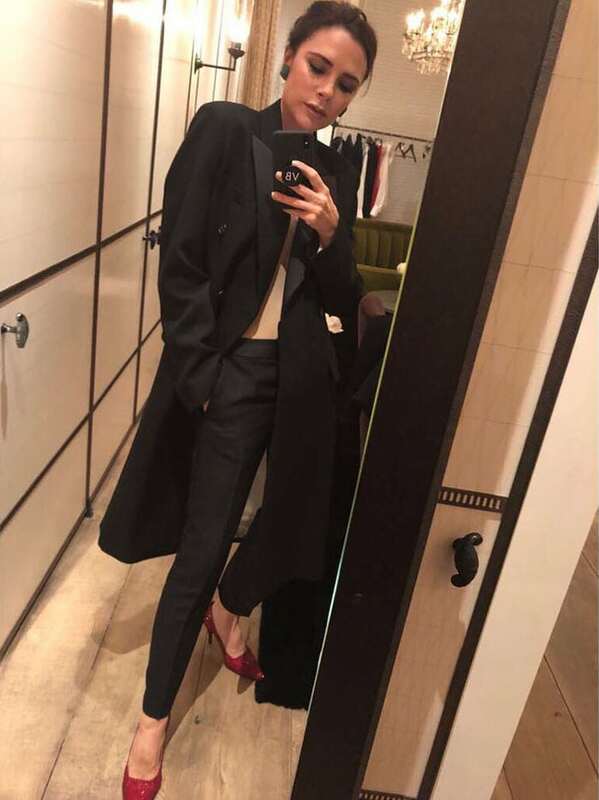 Victoria Beckham steps out in pieces from her ready-to-wear limited edition “Tuxedo” collection. Victoria stepped out in the chilly London air in a two-piece suit from her ready-to-wear limited edition “Tuxedo” collection. 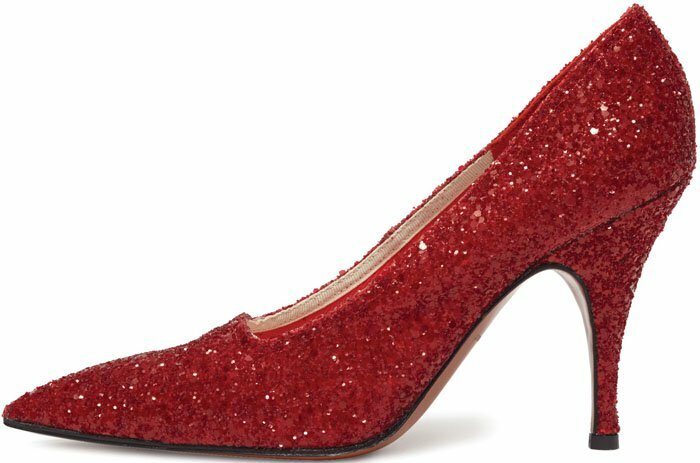 The designer ushered in the holidays with red glitter pieces including a pocket clutch and pumps (available at Moda Operandi). 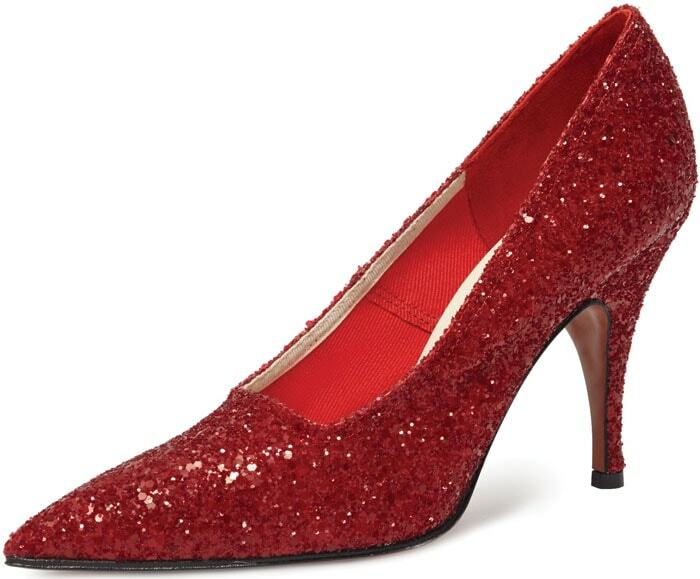 Victoria named her footwear “Dorothy” after the “Wizard of Oz” character. Victoria stylishly complemented her look with oversized green earrings. 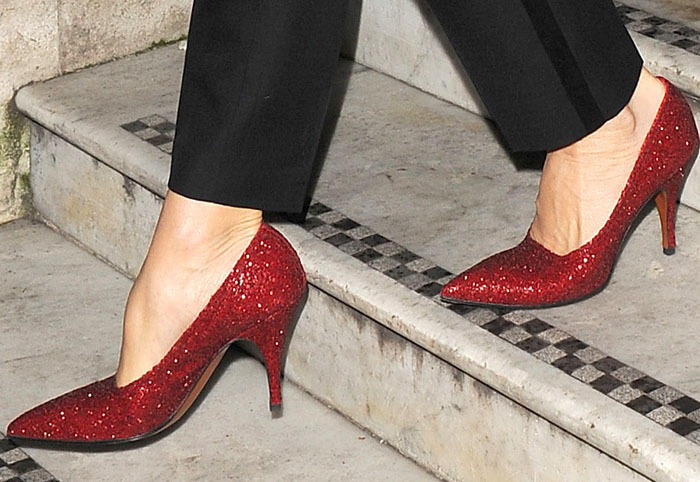 Victoria steps out in her “Dorothy” glitter pumps. Victoria matches her shoes to her ruby red pocket clutch. Victoria stepped out to share wisdom to women at Porter Magazine’s “Incredible Women” series, which was held in collaboration with makeup mogul Estee Lauder. Even though Victoria has her own fashion empire, she launched her namesake beauty line through Estee Lauder, partnering up to offer some of the fastest-selling beauty products in the market today. The mother-of-four is currently looking to expand her makeup line. Her Morning Aura Illuminating Creme still stands as her bestselling item in the line today. Victoria shows off her exclusive glitter pocket clutch. The former Spice Girl takes one last selfie before leaving for Porter Magazine’s event. 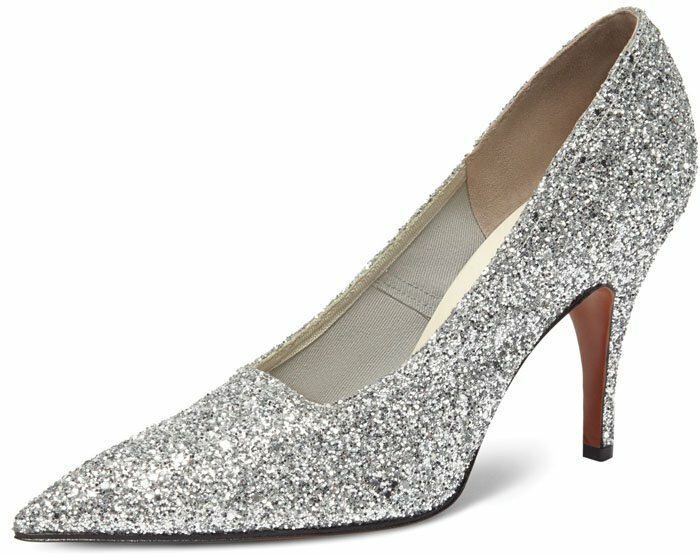 The exclusive holiday “Dorothy” pumps are available at Moda Operandi.